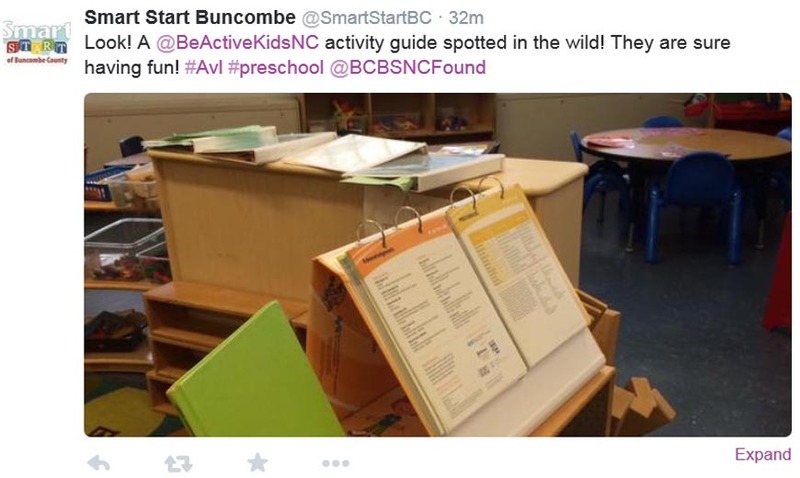 Be Active Kids strives to provide parents, providers, and others with information, activities, and resources that will help children improve the lives of children birth to five. 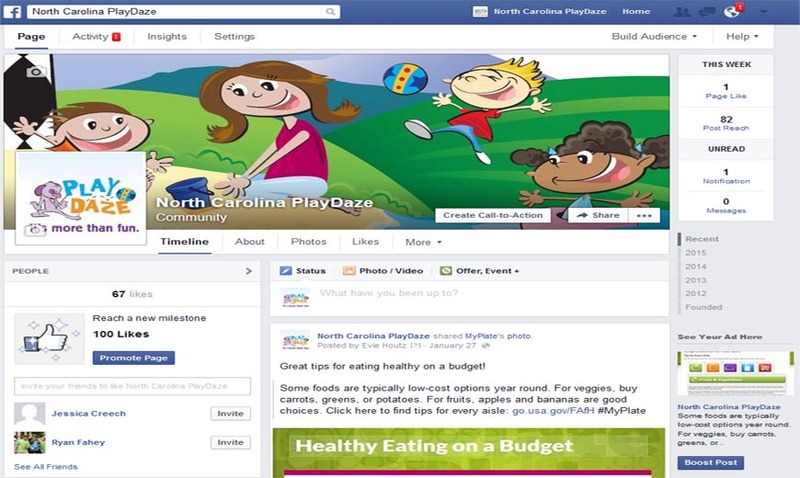 Our main outlets of social media are Facebook, Pinterest, Twitter, YouTube, and Instagram. 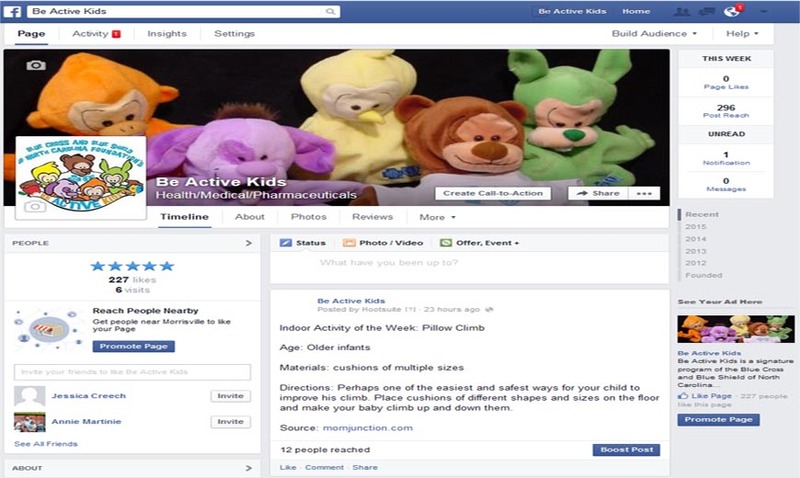 Through Facebook, we work to provide weekly indoor and outdoor physical activity, as well as a resources that will help to improve some aspect of a child's health. Through this media, we also share information from other local, state, national, and international sources. 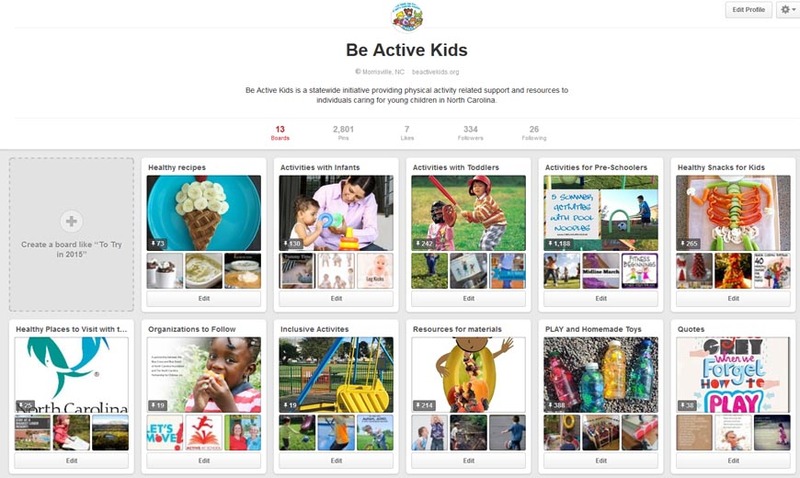 Our Pinterest account allows us to provide great ideas for just about any aspect of a child's health, from activities for infants, toddlers, and preschoolers, to healthy meals and snack, to information to share with families and parents. 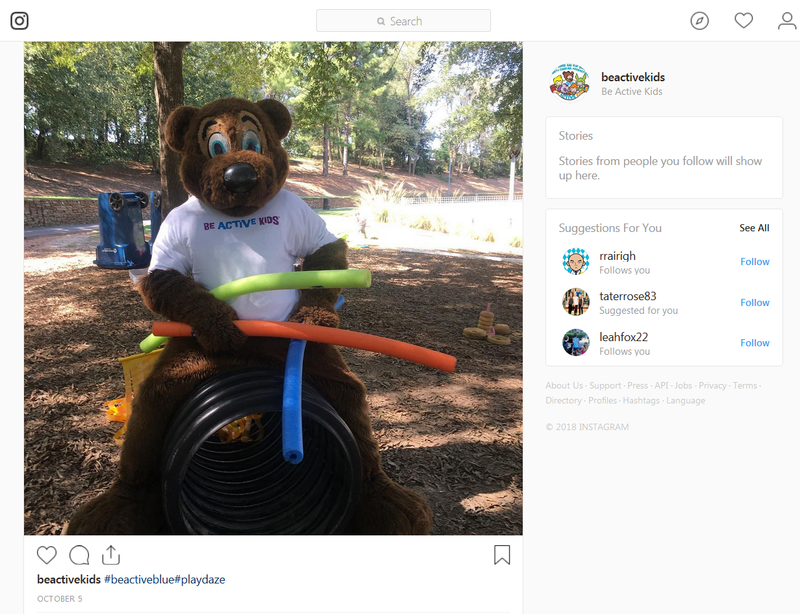 Our Twitter feed one of the ways we engage in conversation surrounding early childhood health and physical activity with other organizations who share similar missions of improving the health of children ages birth to 5. 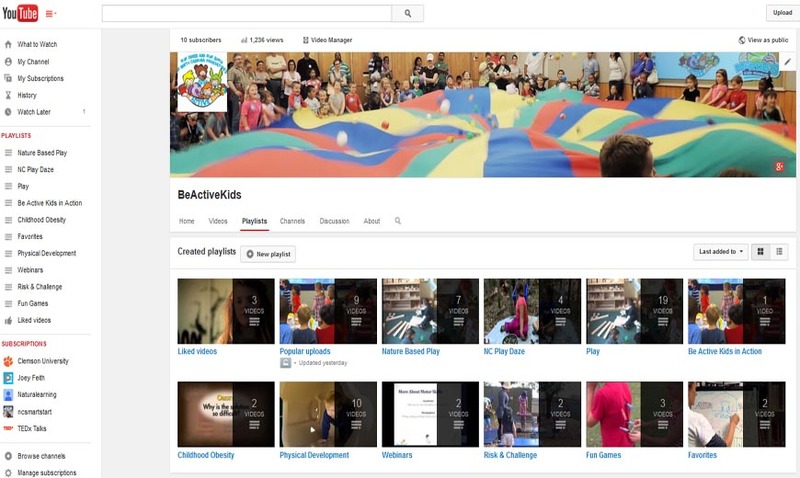 Our YouTube channel will provide videos of movements and activities that may help providers and families gain confidence and independence as they work to provide additional opportunities for physical activity. 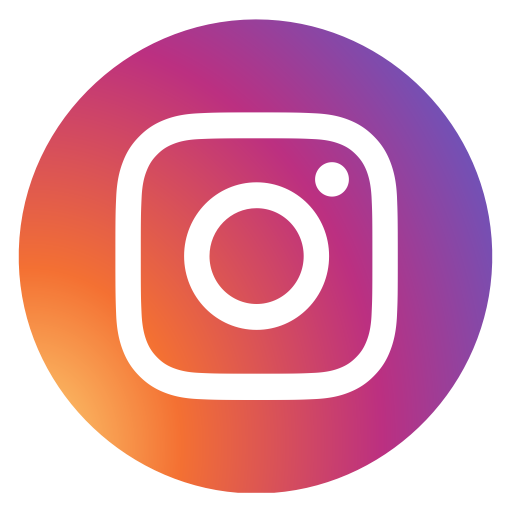 Additionally, we love to share picture and videos of our enjoyable work and impactful activities through Instagram.